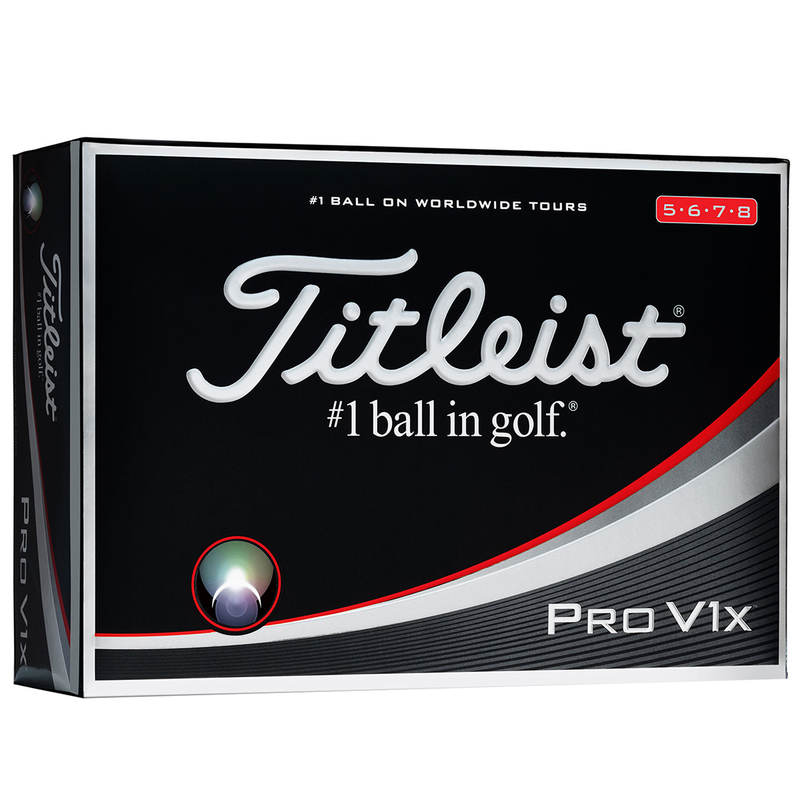 The new total performance Pro V1x golf ball has been developed for every player, to provide extreme distance, more consistent flight, high trajectory, lower long game spin, and outstanding Drop-and-Stop™ control with a very soft feel. 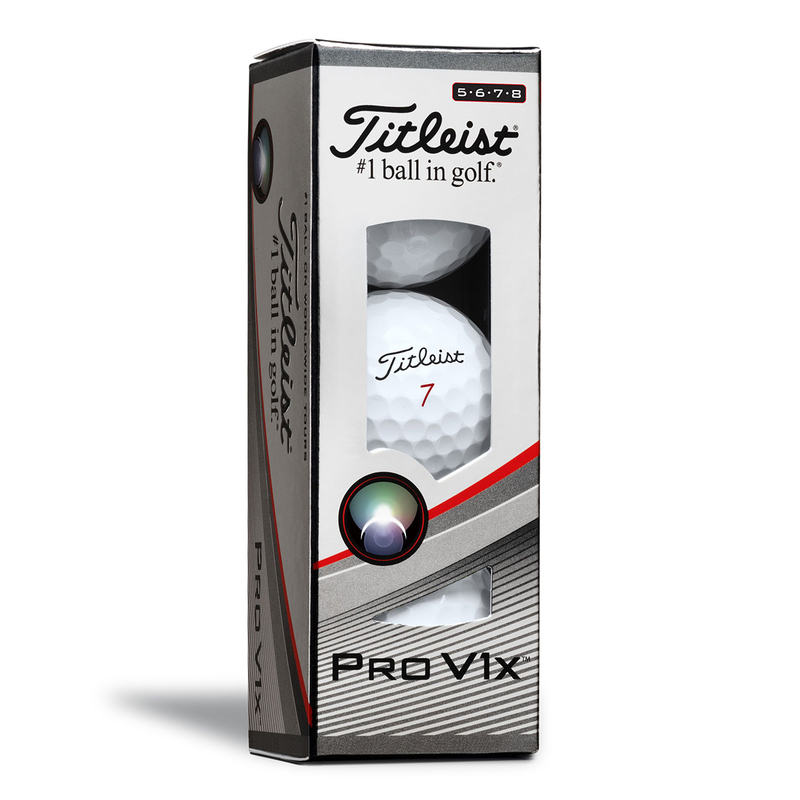 The 2017 Pro V1 golf ball features a new Spherically-Tiled 328 Tetrahedral Dimple design, with soft Urethane Elastomer™ cover system. 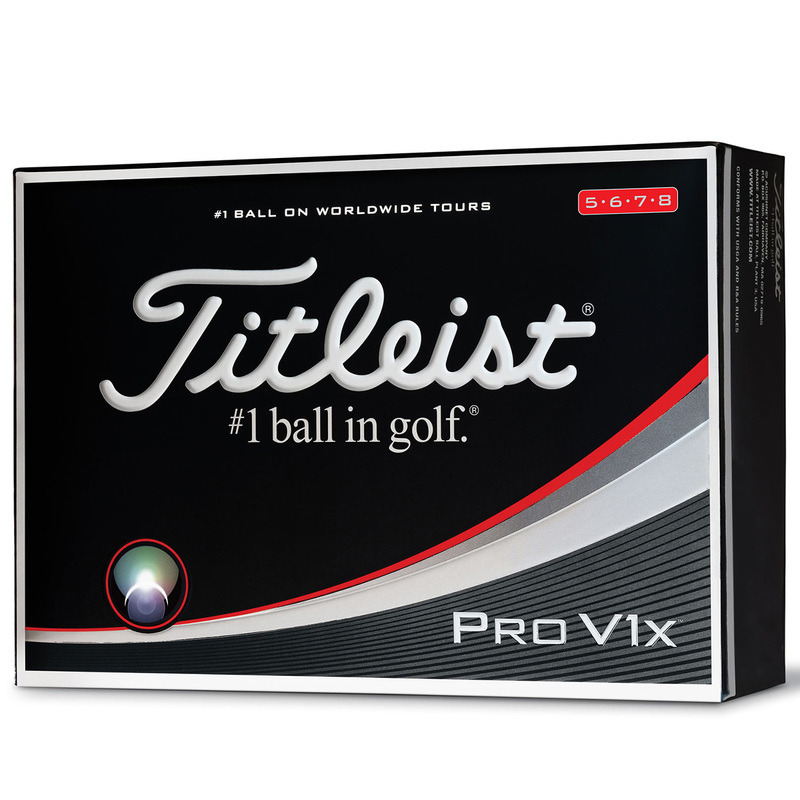 The ball also has ZG Dual Core and responsive Ionomeric Casing layer all of which will provide superior performance you require on every shot. 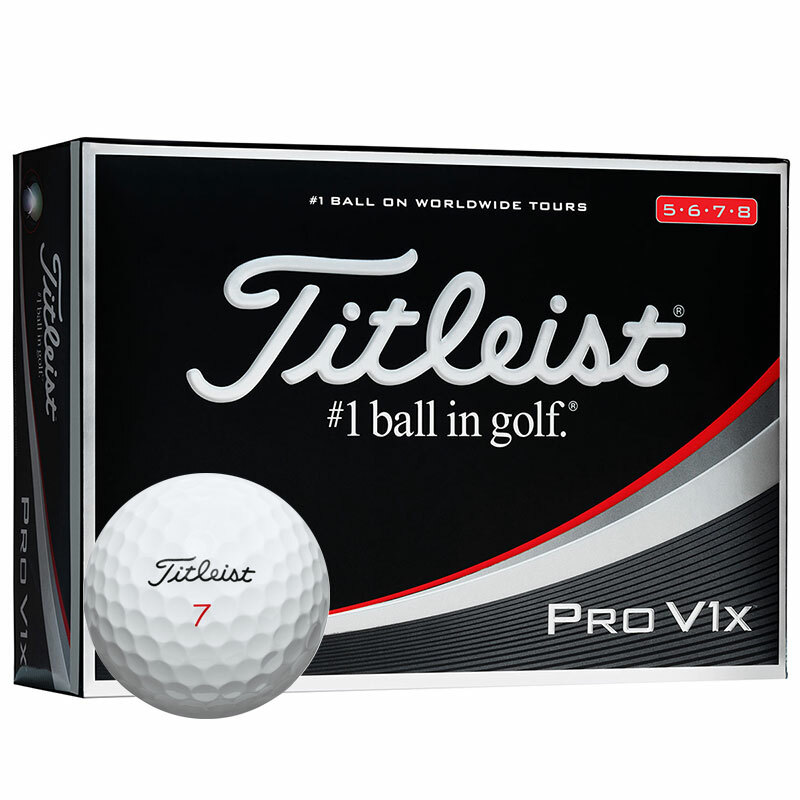 Each Pro V1x golf ball has been made to the highest quality of standards to ensure long lasting durability, and every element have been formulated to work together to give you a high performance golf ball with very soft feel.